Tag Archives for " intermediate "
NOT SURE WHEN TO BUY OR SELL? That's OK. I'll email you WHAT and WHEN. 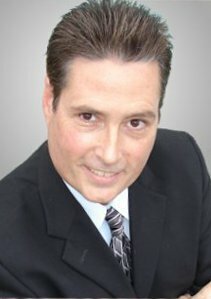 SELL IN MAY AND GO AWAY – Does It Really Work? 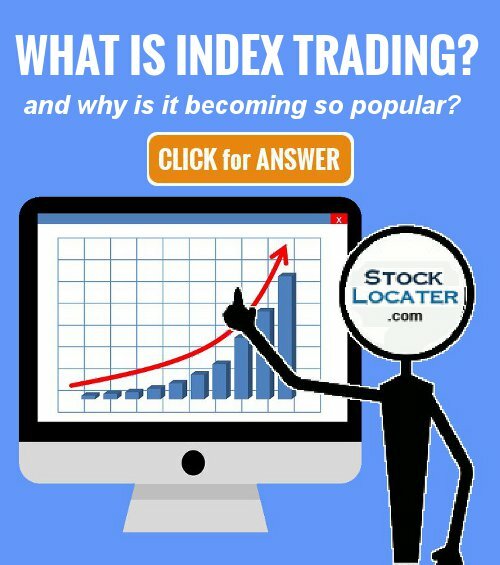 Welcome, I'm William "StockLocater" Boyett, founder of StockLocater.com. I love creating and testing trading strategies. I put together this site so you can benefit from all my research and find the strategies that work. Copyright 2019 by Boyett Enterprises LLC.